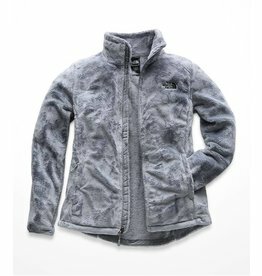 Lightweight warmth doesn't get any softer than this high-pile fleece jacket that's crafted with a tailored waist, a cozy oversized collar, and comfortable stretch cuffs and hem for a flattering fit. 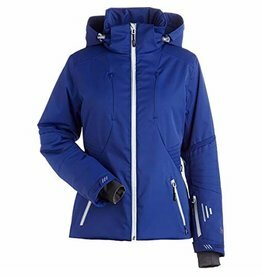 Stay out longer exploring glades and back bowls with the outstanding warmth-to-weight ratio of this waterproof, 550-fill down insulated ski jacket. 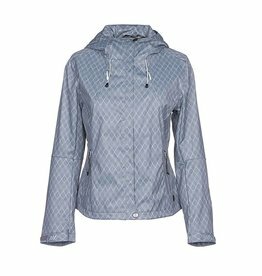 Rule rainy days with a GORE-TEX® Paclite® shell built for superior lightweight, weatherproof performance. 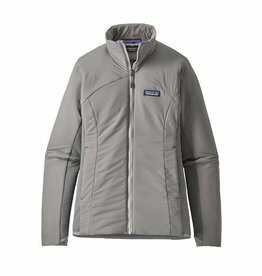 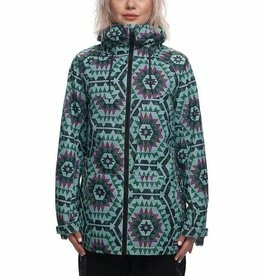 The bestselling women’s Burton Jet Set Jacket combines the eco-conscious warmth of 40% recycled content THERMOLITE® Insulation with a functional yet flattering slim fit for a look that pairs well with anything in your closet. 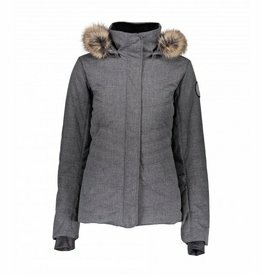 Stay warm in style with this wool jacket from Almgwand. 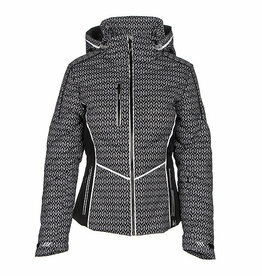 The Kassandra Jacket from NILS is a sophisticated jacket for cold weather days. 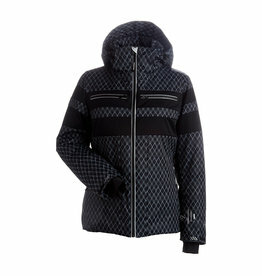 The Brienne Jacket from NILS adds simplicity to your on slope wardrobe. 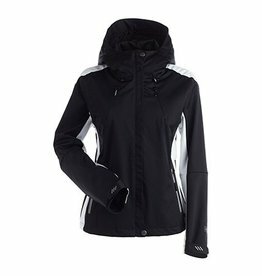 Our popular and flattering transitional design accommodates a wide range of ages and body types. 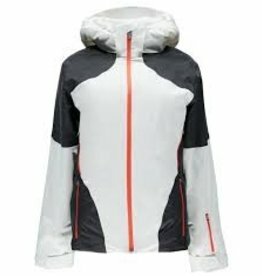 The NILS Kenzie Jacket is designed to provide lightweight warmth in mild weather. 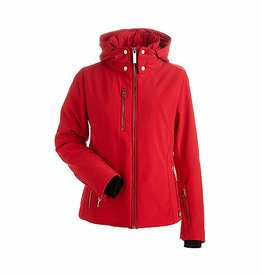 The 686 Athena Insulated Jacket will make you feel like a warrior on the slopes this winter. 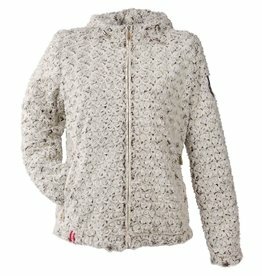 Cozy up in this super soft fleece jacket. 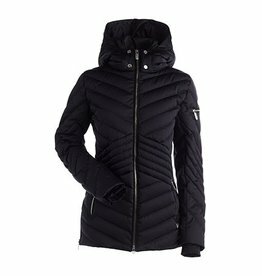 This classic jacket will be your go-to this season. 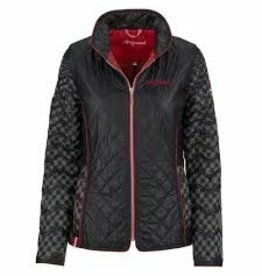 The sporty and spirited Spyder Rhapsody Jacket is your go-to this winter. 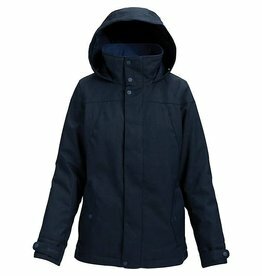 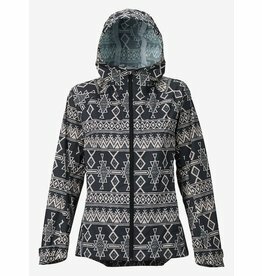 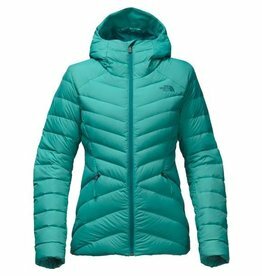 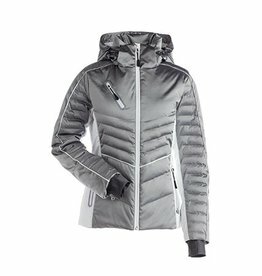 The NILS Shar Shell Ski Jacket for Women is lightweight and waterproof making it the perfect top layer. 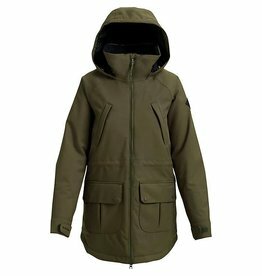 The NILS Britt insulated jacket is a cold weather classic. 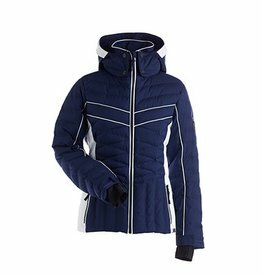 This figure flattering jacket will keep you warm while turning heads on the slopes.